We love community content. Mods are what make good games great and great games love affairs. Mods can make a game last long after developers and publishers have lost interest in it. But mods are a bit of a taboo thing on consoles. How do you do it without sacrificing security of the system? It’s kept great expansions from console gamers, but RedLynx is one of the few that actually embraces mods with an in-game editor. 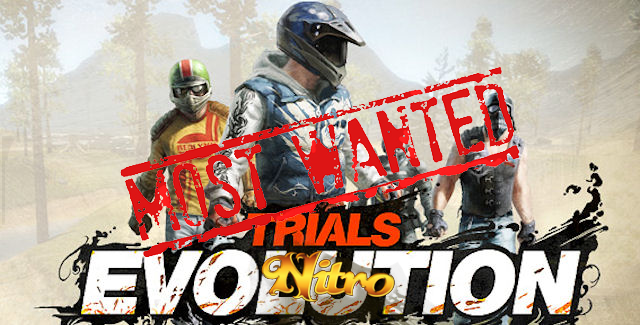 Trials 2 and Trials HD remakes – Obvious? Maybe, but we’re still throwing it out there. Director of Marketing Jason Bates already stated that RedLynx fully expects remakes, and we’re hoping they’re right. And you know what? We’ll fill our hard drive with as many tracks and minigames as folks make. Well, maybe not all the Extreme ones . . .
Plants vs Zombies – We’re sure this’ll get rebranded into something like Barrels vs Riders, but we still expect to see a lot of flash-esque games come to light in Evolution. PvZ is an office favorite, so we’re hoping to see a spoof of it. Ikari Warriors – Commando, Ikari Warriors, Alien Syndrome. Whatever you call it that top-down commando-esque game would be a great addition to the set of minigames offered. We’d love to see what people come up with for a stage boss. Monster Trucks Nitro – Some folks may not know this game, but it’s another great game from RedLynx. 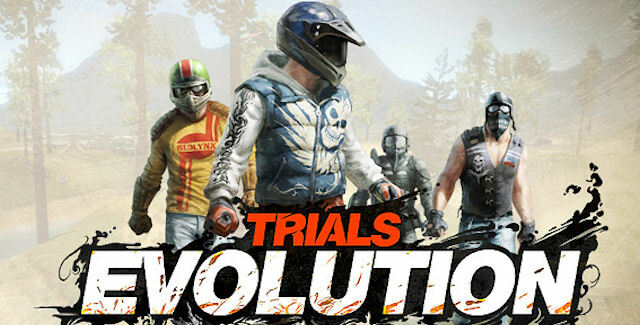 It’s a bit more about speed than stunts and balance, but Evolution is the perfect (and obvious) fit for some monster truck mayhem. And just imagine the side-by-side multiplayer racing. Micro Machines – There have been a huge number of clones over the years, but none have truly matched the original series. There was something about the right rate of speed, the right powerups, and the right amount of comedy that kept us coming back. While the prospect of doing things in ‘micro’ might not be feasible, we expect to see some otherwise great clones. Arkanoid – Simple enough, right? But how fun would it be? Arkanoid and its 100’s of clones aren’t really enough to merit a solo game on XBLA, but having a fully functioning clone right inside Evolution would push the unsure over to buying the game. Hogan’s Alley – We’ve seen the first-person shooter video, so why not a simple target practice game? Yeah, we don’t really have a light gun that’s compatible with Trials, but we’d still love to see who can get and keep the high score. Smash TV – Let’s be as direct as possible here. If there’s a worthy Smash TV clone made that author can contact our Managing Editor directly for two free XBLA games of their choice from his personal code collection. It doesn’t need human players, but it does need to play the same way. Those are just a few of our ideas. What sort of things are you wanting to build and/or see in the game? Excitebike? Pong? Castle Crashers? Let us know in the comments below.